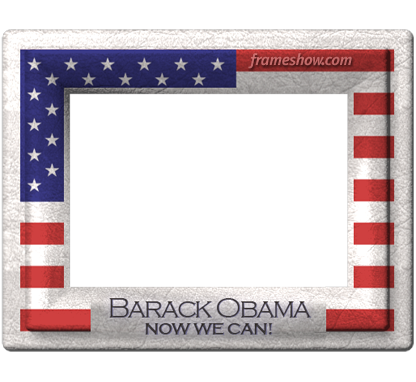 February 20th, 2013New Obama Frames released! New Obama frames have been released! The Photo Frame Show Team. 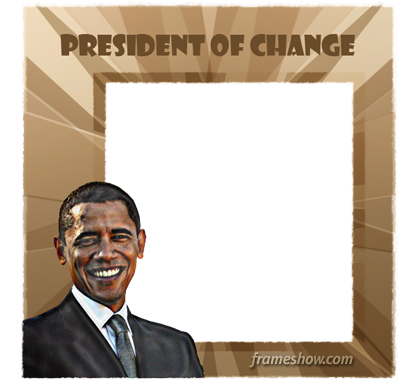 See more Barack Obama frames to choose from and create USA Elections - Barack Obama e-cards for your friends!